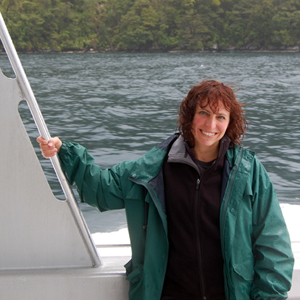 Susan Howard joined ESR in 1997 after earning her Master’s degree in Oceanography from Oregon State University. 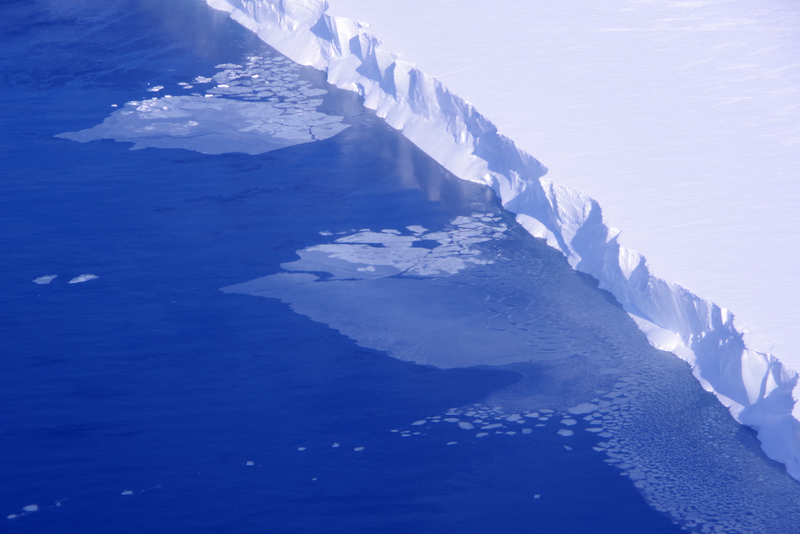 Her research focuses on the polar regions, where she uses a combination of numerical models, satellite data, and ocean measurements to study the effect of tides on sea ice and ice shelves. She has been involved in fieldwork in the Antarctic as part the Southern Ocean GLOBEC (2001) and ROSETTA-Ice (2017) projects. From 2008 – 2012, she had a brief absence from ESR and oceanography when she moved to New Zealand and worked as a physical simulation developer in the Visual FX industry. She worked on Avatar, Rise of the Planet of the Apes, The Adventures of Tintin, and the Hobbit. Although a great experience, she happily returned to ESR and Seattle in 2012 to continue her work in the polar oceans. Susan is also involved in a variety of educational outreach opportunities and enjoys sparking kids’ interest in the ocean. She has developed the popular Density and the Oceans STEM exhibit as well as a series of talks on atmospheric and ocean circulation patterns and climate for middle school students. She continues to look for new ways to be involved in STEM outreach. In her free time, she enjoys gardening, hiking, and spending time with her wonderful daughter. B.A. (1993) Rutgers University (Mathematics). M.S. (1997) Oregon State University (Oceanography). For more great photos from ESR fieldwork, check out our Photos page. Howard, S.L., J. Hyatt, and L. Padman, 2004. Mixing in the pycnocline over the western Antarctic Peninsula Shelf during Southern Ocean GLOBEC, Deep Sea Res. II, 51, 1965, doi:10.1016/j.dsr2.2004.08.002. Klinck J.M., E.E. Hofmann, R.C. Beardsley, B. Salihoglu, and S. Howard, 2004. Water-mass properties and circulation on the west Antarctic Peninsula Continental Shelf in Austral Fall and Winter 2001, Deep Sea Res. II, 51, 1925, doi:10.1016/j.dsr2.2004.08.001. Howard, S. L., 1997. Tide-related mixing in the eastern Arctic Ocean, M.S. thesis, 120 pp., Oregon State University, Corvallis, OR.